We face an overwhelming abundance of choices when it comes to what we eat. Should you opt for the local, grass-fed beef, or save time and money with cheap chicken nuggets? Organic asparagus shipped from Argentina, or kale picked from your neighbor’s garden? 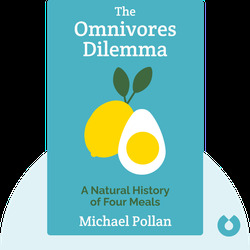 The Omnivore’s Dilemma examines how food in America is produced today and what alternatives to those production methods are available. Michael Pollan is a prominent American journalist and a professor at the UC Berkeley Graduate School of Journalism. 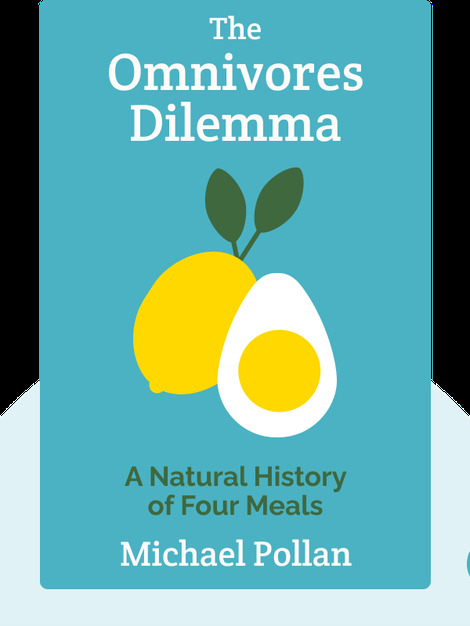 His other works include In Defense of Food: An Eater’s Manifesto (2008) and The Botany of Desire: A Plant’s-Eye View of the World (2001).